But I’ve found that it also looks good with several other GMK sets. 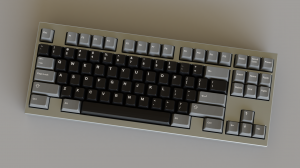 See here for a gallery, which includes a few nice renders as well as some less-nice (but hopefully still informative) mock-ups with various GMK colorways. If the price is right, a sufficiently generic ortho/40s kit could be a gateway to GMK for users who have been otherwise held back by their love of unusually small keyboards. 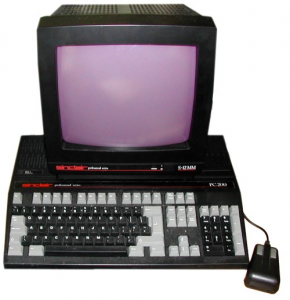 I will not push either kit to GB if I believe the price is too high, but I am willing to run one without the other. In order to help figure things out, I made an interest check poll. If you are at all interested in this set, your feedback will be very important to help figure out what constitutes “acceptable” pricing. And if you don’t like it, it would still help if you filled out the form. I’ll consider adding some 1u blanks to the ortho/40s kit if there’s enough demand. Thanks for taking a look! Also thank you to CQ_Cumbers and https://kbrenders.com for the very handsome renders. Note that the “main” thread for this IC is over on Geekhack. I’ll try to keep this one updated in tandem.